Raleigh&apos;s convention center campus is about to welcome a new expansion—the Residence Inn Raleigh Downtown, a 175-room, all-suite hotel, is set to open in July directly across the street from the Raleigh Convention Center (RCC). The campus, which currently includes the 400-room Raleigh Marriott City Center and the recently-renovated 353-room Sheraton Raleigh Hotel, will now boast 928 total rooms within just steps of the 500,000-total-square-foot RCC. 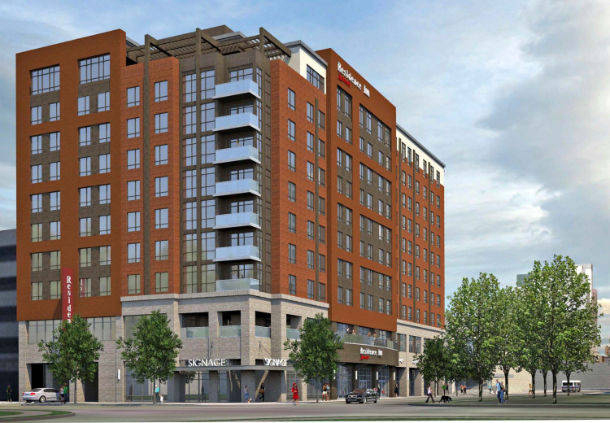 The Residence Inn Raleigh Downtown will feature two street-level restaurants with outdoor seating, a rooftop bar and a complimentary hot breakfast each morning. Read more here. RDU International Airport is the best connected medium-sized airport in the country. That’s according a study by the Massachusetts Institute of Technology, which analyzed the number of flights to hub airports as well as other nonstop connections. RDU, which has nine airlines that serve 47 nonstop destinations (including four international cities), set a new record in 2016 for most passengers served with more 11 million travelers passing through the airport. This month, Delta Air Lines launched new nonstop flights from Seattle and Nashville; Frontier Airlines announced new nonstop service from Las Vegas that will begin Aug. 14 of this year; and Allegiant announced new nonstop service from Cincinnati to begin Nov. 15 of this year, as well as nonstop service from San Juan, Puerto Rico, to begin in Dec. San Juan will become the 48th nonstop destination served by RDU. See even more recently-added or -announced flights here. The North Carolina Museum of Art opened a new and expanded African Art Gallery today, tripling the current gallery size while combining art from its permanent collection, new works from N.C. lenders and contemporary installations. 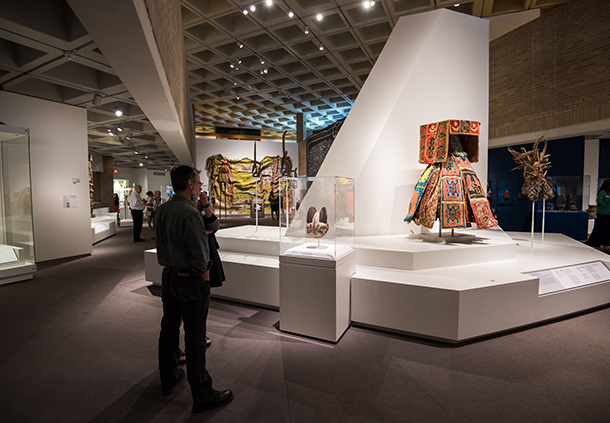 The 6,500-square-foot gallery features African creativity spanning 16 centuries and features 125 works of art on view, including some which have not been on display in a decade. The museum also recently expanded the Ann and Jim Goodnight Museum Park, adding new open spaces, gardens and major art installations. 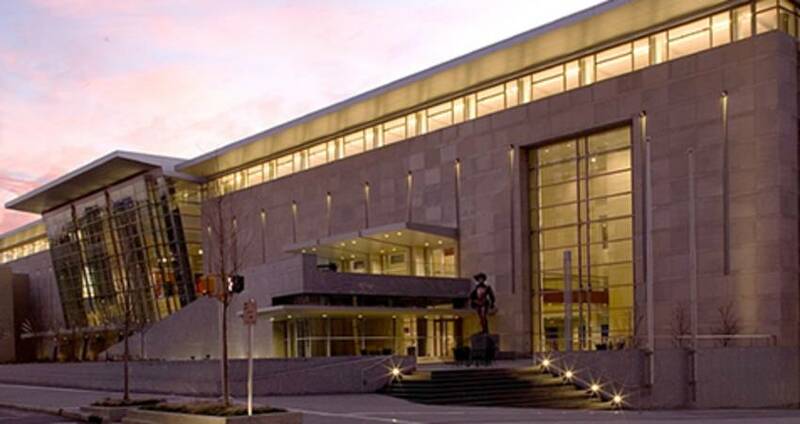 The museum was the ninth-most visited tourist attraction in the state in 2016, according to Carolina Publishing Associates. The museum is an excellent place to visit when you&apos;re in town for a meeting! A bike-sharing initiative is preparing to launch in Raleigh in the spring of 2018. The program, which will allow residents and visitors to pay for the use of bicycles on a short-term basis, will place 300 bicycles at 30 docking stations around the city, primarily in downtown Raleigh, at colleges and universities as well as major attractions. With purchase of a day pass, users will be able to take bicycles on an unlimited number of 30-minute rides. Bike-share programs have proven to be a popular way for tourists to explore in cities around the U.S. in recent years; New York City, Chicago, Portland, Washington, D.C., and many others have successful programs. Ready for outdoor movies, baseball games and brewery hopping? 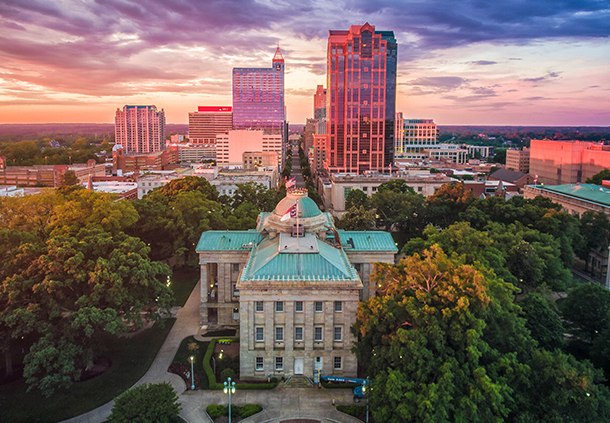 For those who are planning or attending a meeting in Raleigh, N.C., this summer, we&apos;ve pulled together 40 hand-picked experiences sure to keep meetings and conventions attendees busy (and happy!) during their free time while visiting the capital city. Our summer bucket list includes free outdoor concert series, tons of food recommendations, the most scenic spots to take photos, a guide to getting active and exploring the outdoors, dates for all of the area&apos;s biggest festivals and events plus tons more. The Greater Raleigh Convention and Visitors Bureau (GRCVB) has released a new Official Visitors Guide to Raleigh, Cary and Wake County. Viewable online, available to be mailed individually for free and provided in bulk for meeting attendees when your group is in town, the new guide is perfect for planning ahead for a trip to the City of Oaks or carrying around during a visit. The guide highlights many of the passionate people who are powering the area&apos;s cultural renaissance, plus explores the area&apos;s top attractions and hidden gems that help make for an unforgettable visit. Inside the guide you&apos;ll also find a pullout map, updated attractions listings and brilliant photos of the area&apos;s most scenic locations.